CRANE 100% COMPLETE. ALL SYSTEMS OPERATIVE. JUST INSPECTED BY SGS. 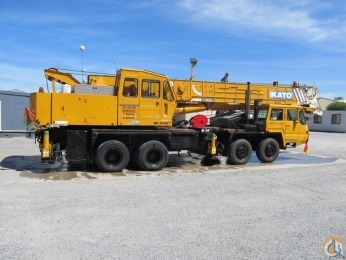 comes with 80 ton load block and 12 ton ball. 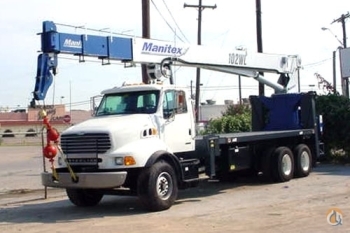 2008 Grove RT9130E, 130 Ton, Cummins, 160' Boom, 59' Bi-Fold Jib, Auxiliary Hoist / Boom Head Sheave, Single Axis Controllers, AC, Block & Ball, Maintained on a dealer level service program and Certified. Grove RT9130E, S/N 227209, 2007, 130 Ton, Cummins Diesel, 160' Main Boom, 36'-59'Fixed Offset Bifold Jib, Aux. Hoist, Located in Mobile, WV, Unit 9776 Located in Mobile, WV.